Pastor Erik and his wife, Pam, moved to Ripon in December of 2015. 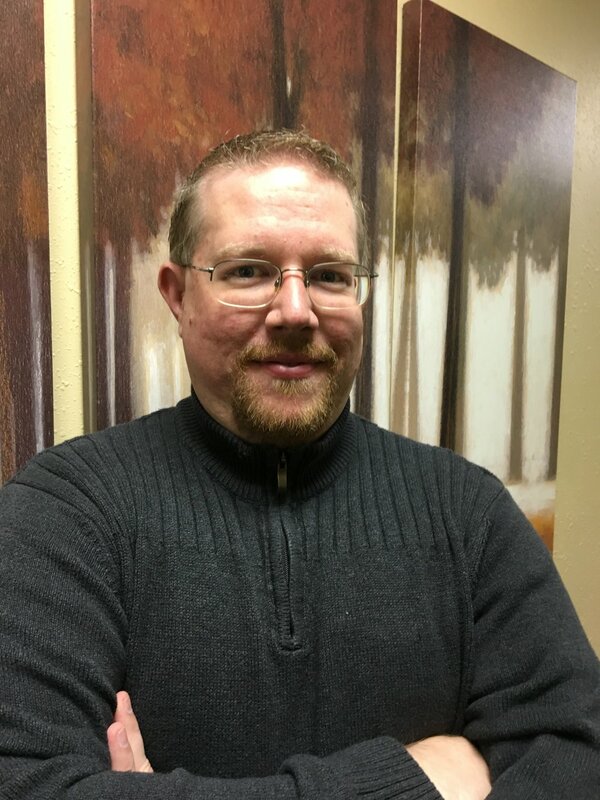 Before serving as our Lead Pastor he was the Chi Alpha Director at South Dakota State University for six years and served nine years as Associate Pastor at Pacific Springs Church in Omaha. Pastor has a heart to connect people with Jesus, help them continue to grow in their spiritual journey and to empower them to go make a difference in their workplaces, neighborhoods and homes. Jaci joined the Hillside ministry team in the Fall of 2016. Jaci grew up in Stevens Point, Wisconsin, attended Mount Senario College and earned a B.A. in Broadfield Art. She teaches full time Kindergarten through Eighth grade Art at both Rosendale Primary and Rosendale Intermediate. Tim and Jessie joined our staff in March of 2019 as our youth leaders. Tim Grew up in Nevada while Jessie has always called Wisconsin home. Tim works in manufacturing and Jessie serves as an RN in Oshkosh.